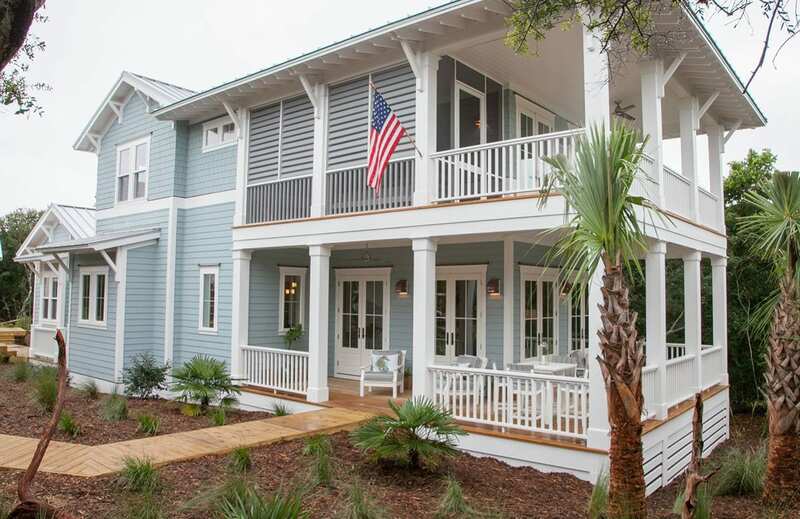 Tucked away in Florida’s northeast corner, Crane Island is an intimate island community within beautiful Amelia Island, Florida. 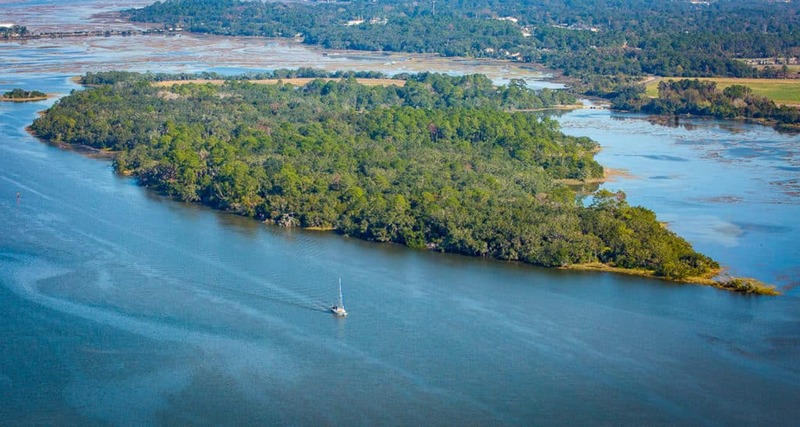 Nestled among a pristine maritime forest directly on the Intracoastal Waterway, Crane Island will be 113 neighbors strong, enjoying the luxury of a beach you can bike to, a river you can jump into, and an unspoiled piece of island paradise. An island community passionate about the environment, timeless design, and celebrating the joy of each day, Crane Island offers idyllic beauty and privacy, complemented by close proximity to all the treasures that make Amelia Island one of the top 10 islands in the world according to Conde Nast Traveler readers. Crane Island residents will enjoy nearby access to a true main street downtown, Fernandina Beach, steeped in rich history and stories of the early days of Europeans and Pirates whose presence still lives and breathes today in the distinctive architecture that speaks of the Eight Flags under which Amelia Island has been ruled. 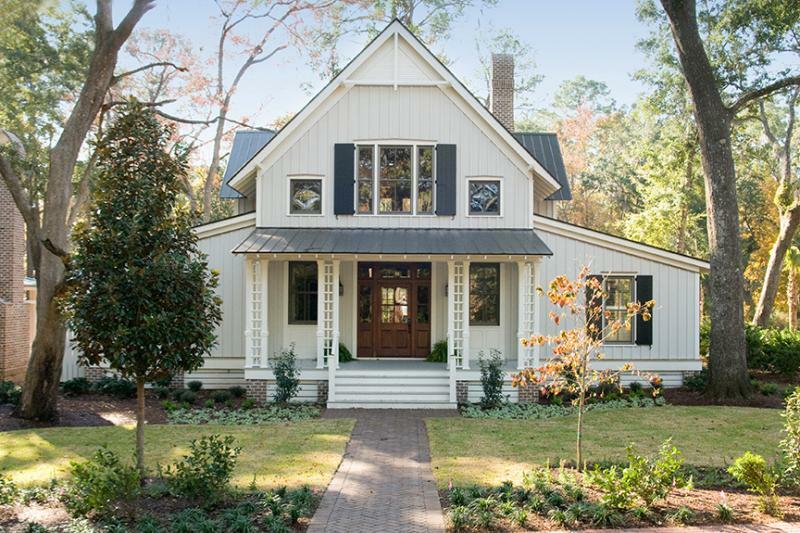 French, Spanish and English influences are complimented by Florida palm trees, Spanish Oaks and gas lit street lamps that line the streets. Horse-drawn carriages meld with sailboats, yachts, and weathered shrimp boats, the latter indicative of a time when Fernandina was known as the shrimp capitol of the world and more than 200 ships per day lined the docks of a now quaint Fernandina riverfront. Crane Island awaits you with island living that respects mother nature and values design that stands the test of time, within reach of something for everyone. This island within an island offers an authentic taste of real Florida, where the day begins and ends on the porch, and neighbors experience genuine southern hospitality, world class culinary experiences, and an emerging musical and artistic community, set against a backdrop of abundant, native wildlife and spectacular sunrises and sunsets. Amelia Island’s hidden gem, Crane Island, will take you back in time, intrigue you, and captivate your imagination. 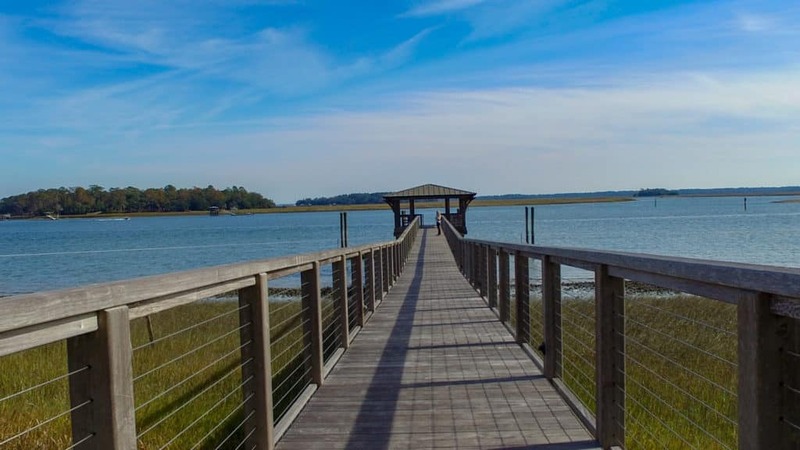 From breathtaking salt marshes and pristine beaches, to unspoiled forests and spectacular sunrises and sunsets, Crane Island offers residents an abundance of beauty, relaxed pace of life and a gateway to truly memorable encounters. 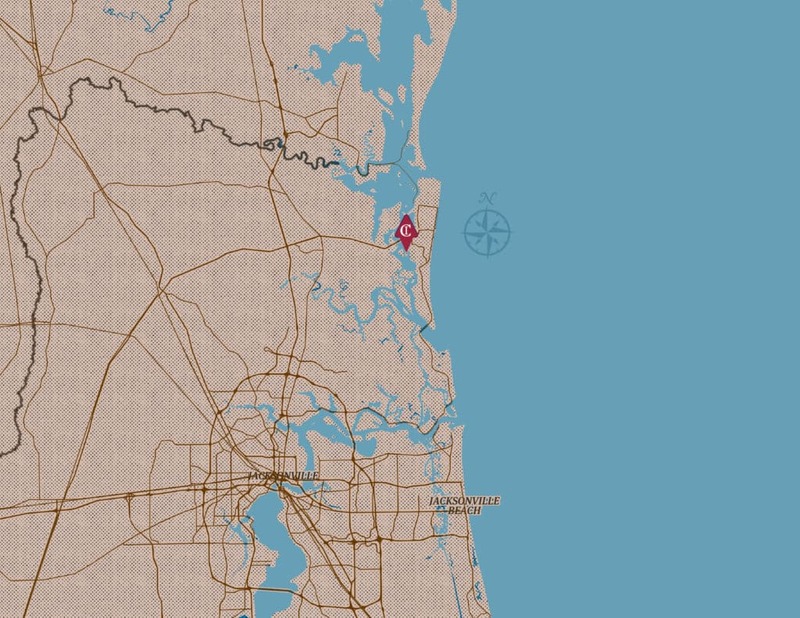 Is there a Community Map? Adventure creates enrichment so start seeking, exploring and enjoying what’s around you. We tend to think of Crane Island as a “base camp” for loved ones. You can wake up, walk to River House, and get in a great work out in the lap lanes or gym overlooking the River. Or kick off a mean bike ride and hit the trails and ride to the Beach in 2.5 miles or set out on a long journey along the 51 miles of path and trails here. 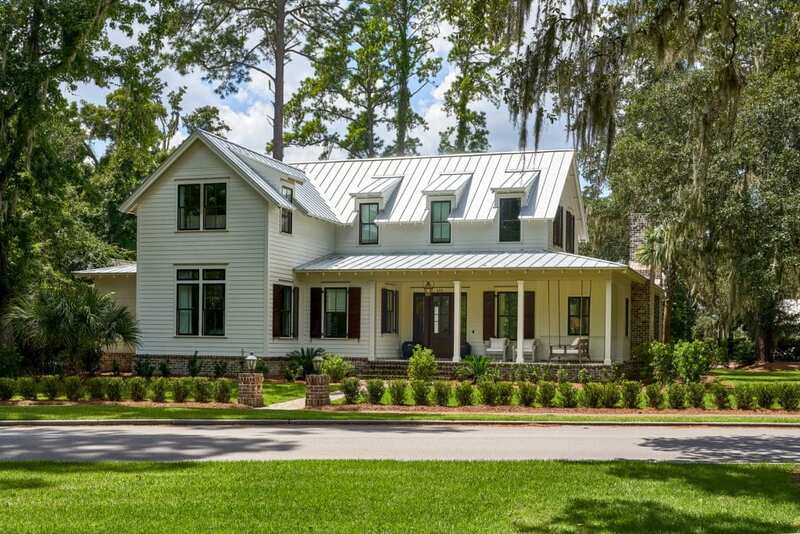 You can also do nothing at all and maybe read your morning paper while enjoying your coffee overlooking Kingsley Cut (Intracoastal Waterway) and getting in a perfect frame of mind to start your day. In a 5 minute drive, you are at 30+ restaurants, 3 grocery stores, multiple golf courses, marina’s and 12 miles of coastline to take in. 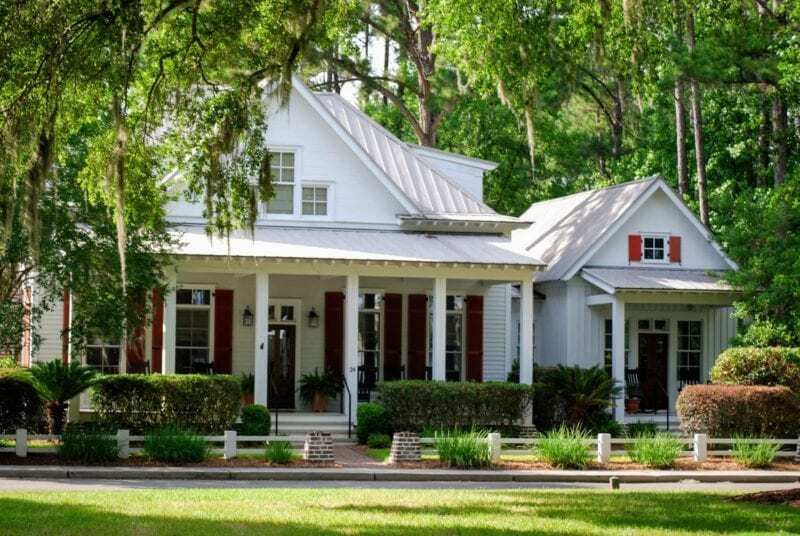 30 to 45 minutes gets you to a major metro city with Jacksonville offering tremendous offerings in the Arts, Healthcare, Shopping, Dining, and an International Airport. Closer to home and back to the “base-camp”, Crane Island presents an incredible private haven in one of the purest maritime forest islands in the United States. We are a sanctuary of privacy yet so close to everything one would want. Our parks, trails, and River House are the beginning and the rest of is up to you. 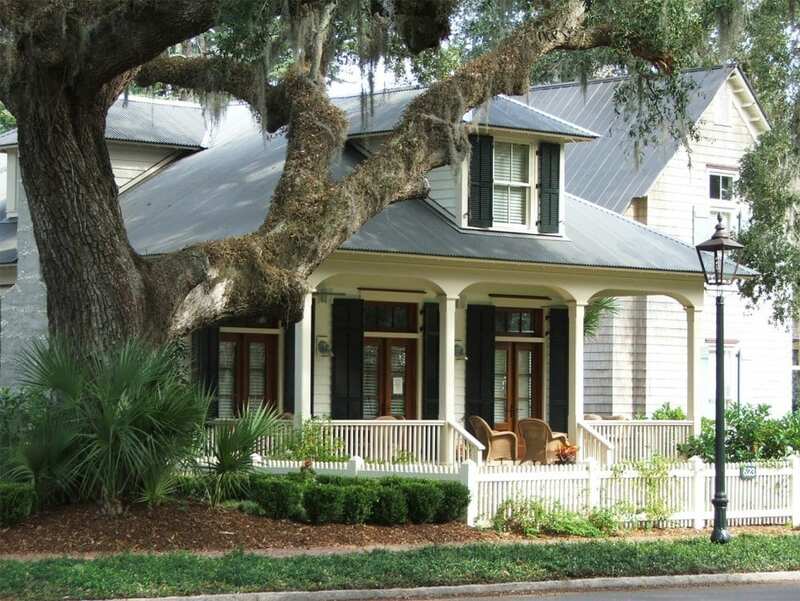 When you are on an island within Amelia Island, a lot is possible by land or by boat. For those who enjoy the service and delivery of a club experience, one of the options to consider is the Amelia Island Club. Complete with 2 golf courses, 20+ tennis courts, multiple restaurants, a world-class Beach Club, fitness, and use rights to the Omni resort, there is often something for everyone here. 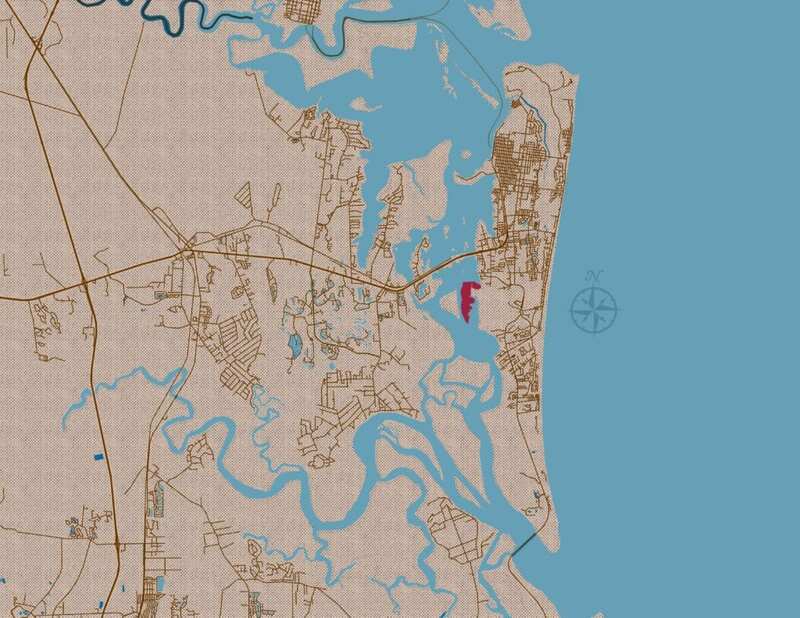 Beyond that, the wonder of Amelia Island & Fernandina Beach is at your doorstep and we invite you to watch the below video and be sure to check out the many tours we put together on our interactive map to experience the island from a “local’s” point of view. What will the homes look like? 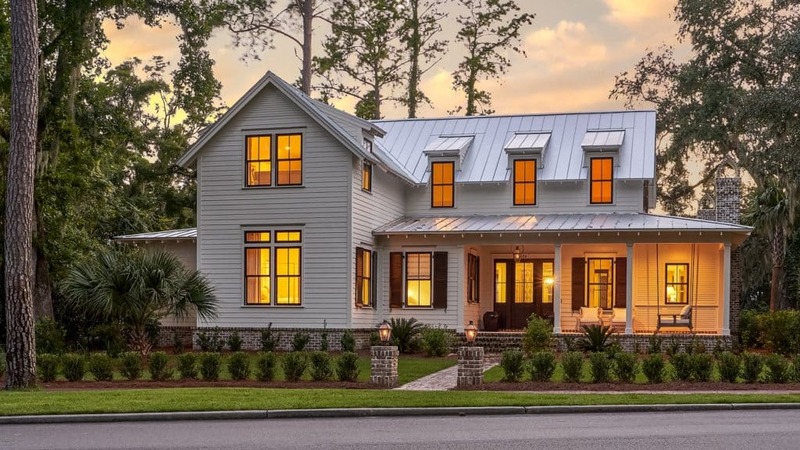 The architecture will take its cues from the canopy of Spanish moss and sea of palm fronds, and embody a low country, coastal luxe aesthetic. 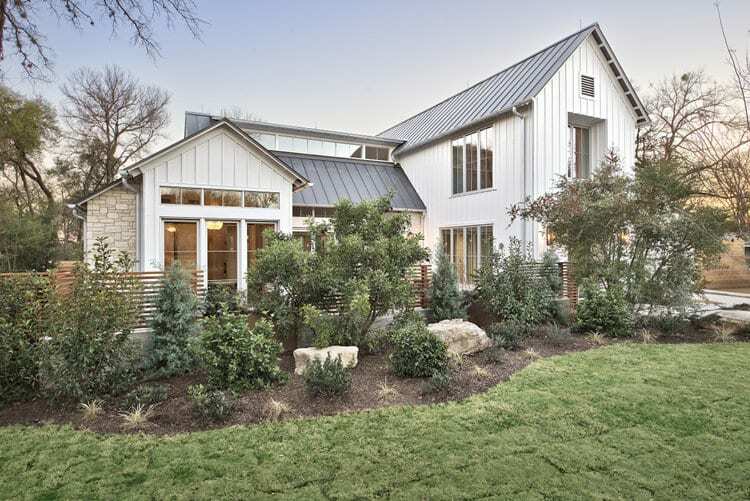 Four architectural styles will gently guide the custom home designs. 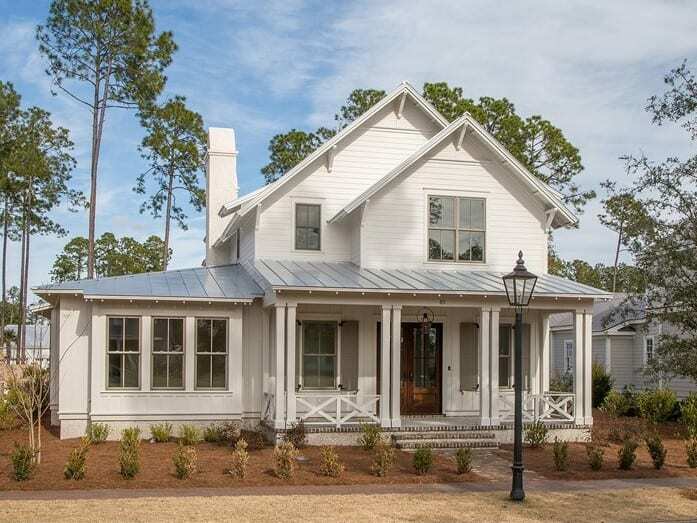 Each home will maximize exposure to the island and feature a stunning front porch, a signature experience for the community. 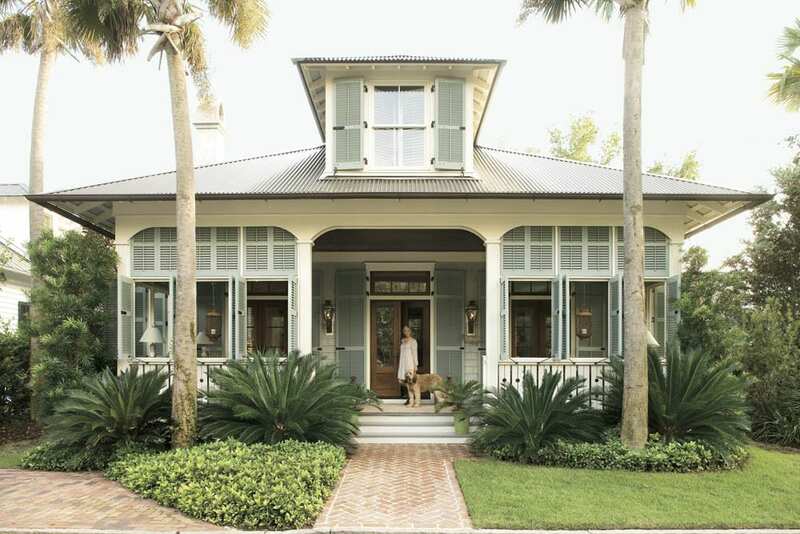 We created Design Guidelines to help shape this Crane Island Style with 4 interpretations of Amelia Artisan, Florida Homestead, Island Contemporary, and New Carribean. Crane Island has 4 custom builders to select from. All 4 have decades of experience in their own right and their collective talent represents some of the finest craftsmanship in the region. 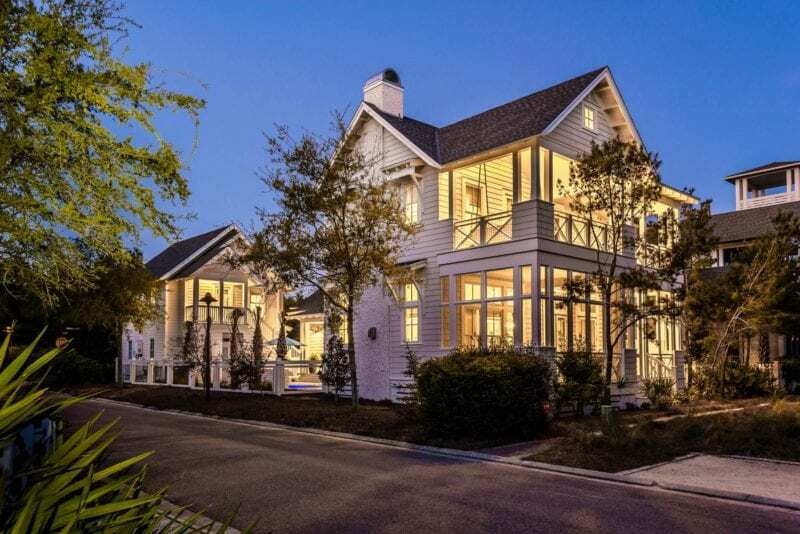 All have personally committed to embracing the tradition of the Crane Island Style, and all have partnered with world-class design architects who are all very accomplished in the Lowcountry Tradition. 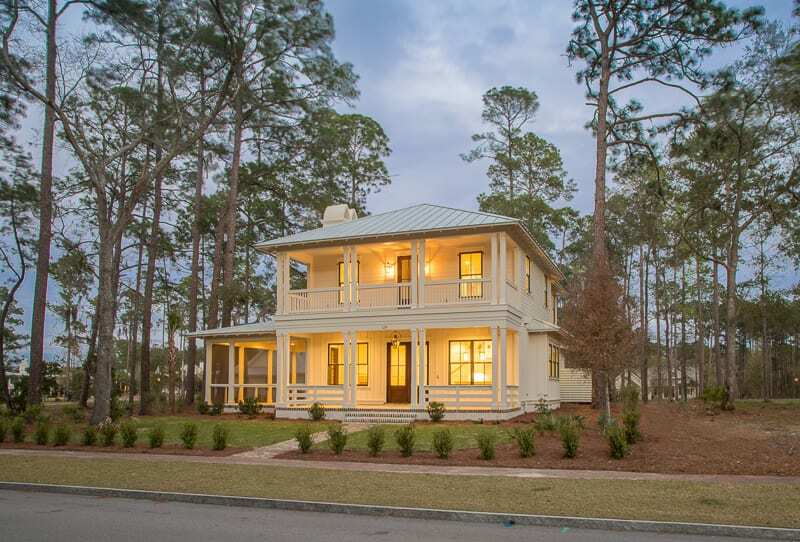 Crane Island has partnered with best in class Southern Architects who understand to their core what Lowcountry vernacular architecture is all about. We are so proud of the team we have assembled here and we hope you enjoy watching their creations come to life at Crane Island. What is being offered today? 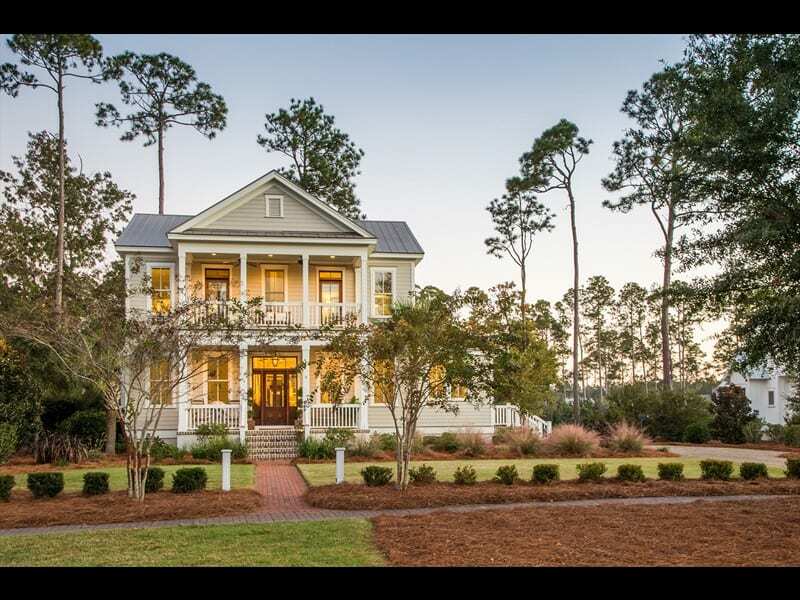 Once you have established your affinity for Amelia Island & Fernandina Beach and that Crane Island is where you want to dwell the process of purchasing is quite easy. We began this journey about a year ago putting in streets, utilities and getting ready to be able to transfer our land to end users so they can start the process of building. Crane Island received its plat recording on mid-May 2018 and we are now in the process of bringing out 7 new homes starting just after Labor Day and ongoing for the next 2 months. 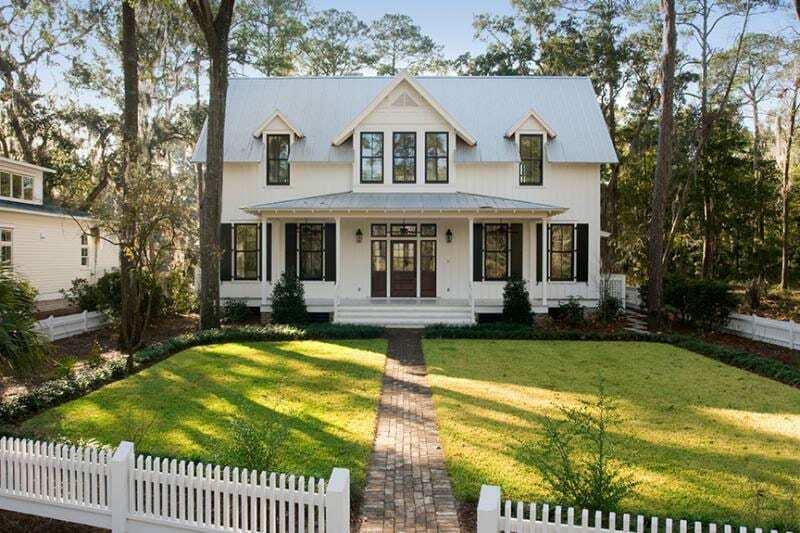 New buyers are in process as well as we have sold 25% of our first 47 homesites. For your convenience, have outlined the process below. What is the time frame & progress to date? Crane Island improvements began in earnest in the Spring of 2017 with creating the roadways, underground utilities and common area trails and parks. – The first phase of 47 homesites was released to the market and in May 2018 we received our recorded Plat from Nassau County enabling construction of homes at Crane Island. 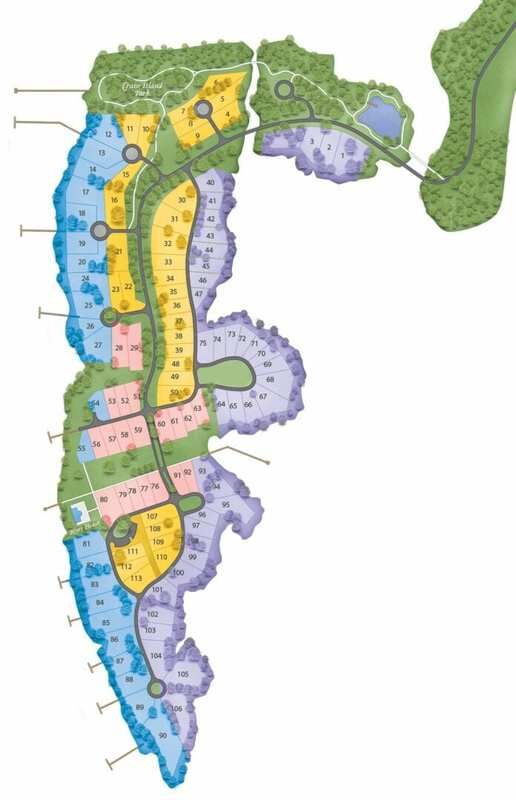 To date (August 2018), we have binding contracts on 12 Homesites. 2 have closed, 5 more will close in September, 2 will close in October and the balance before the end of the year. – The River House Gathering House Amenity ($2M+ facility) will commence in October of 2018 with completion for June 2019. (2 Lap lane pool with infinity edge on the Intracoastal Waterway, work out area, gathering house, Crane Island Paddle Club with kayak & stand up paddles). – 4 Builders are constructing 6 homes that will all be underway starting Labor Day ’18 to Nov ’18 with completion May to August ’18. More homes are in process and we have two property owners ready to commence immediately.